Hooray! The snow is melting and that means that beautiful sunshine is right around the corner! With Spring’s warmer weather, people often look to do some spring cleaning and maybe even move to a new home. 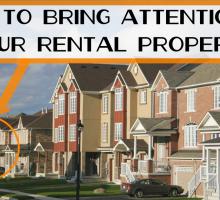 As a landlord, you have a responsibility to ensure your rental property is in good shape for new and existing tenants. That is why doing specific spring cleaning chores are so important! Over the cold winter months, homes go through wear and tear, and it is necessary to ensure the quality of your rental. 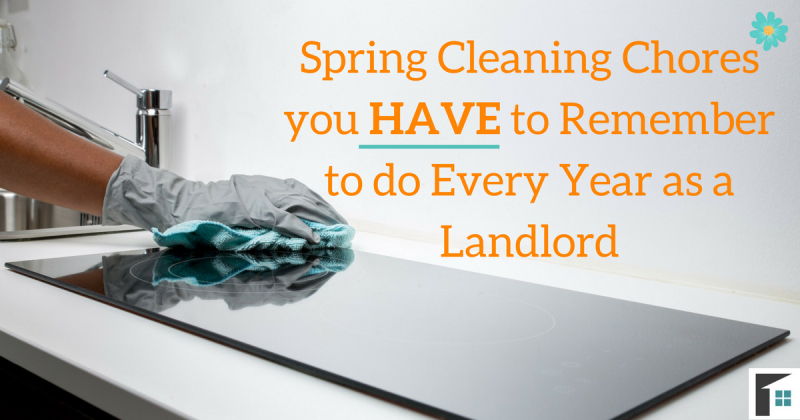 Here are some spring-cleaning chores that you HAVE to remember to do every year for your rental property! A new year, means new batteries! One of the most important spring cleaning chores you have to do as a landlord is check your smoke detectors. 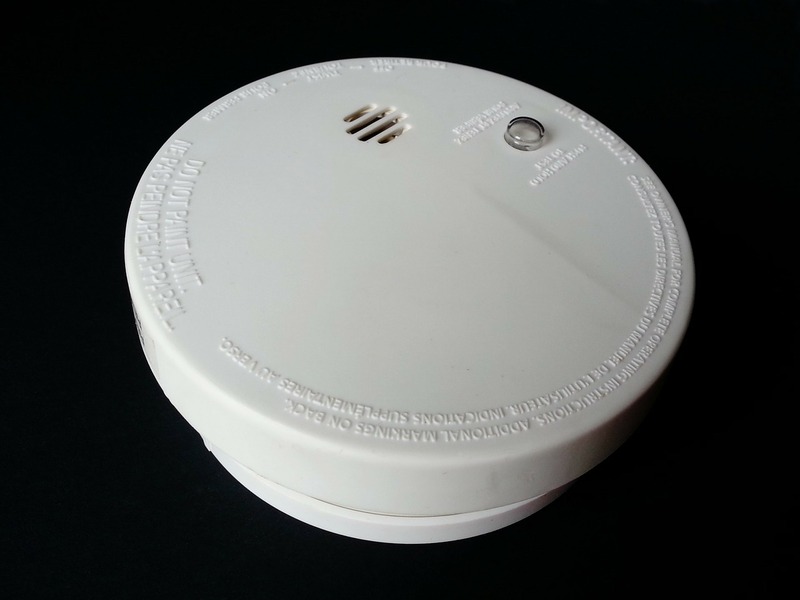 Ensure that they are in proper working condition so they can alert those in the home of a fire. If you have a tenant currently living in your home, set up a time that you can come in and replace the batteries and check that the smoke detectors are working. Once you have guaranteed that these safety devices are operating perfectly, you can feel better about the protection of your home and tenants for the duration of the year! Furnaces have been working overtime throughout the Canadian winter, trying to keep the house warm for every snow storm and cold freeze. As the furnace continues to be in use, dust and debris gathers in the furnace filter (that’s what it’s for!) but if a furnace filter is not changed regularly, it can eventually lead to larger problems. It is important to do some spring cleaning and replace your furnace filters to improve the air quality, ensure that your furnace lasts longer, and even reduce energy costs! In the end, it benefits you all! 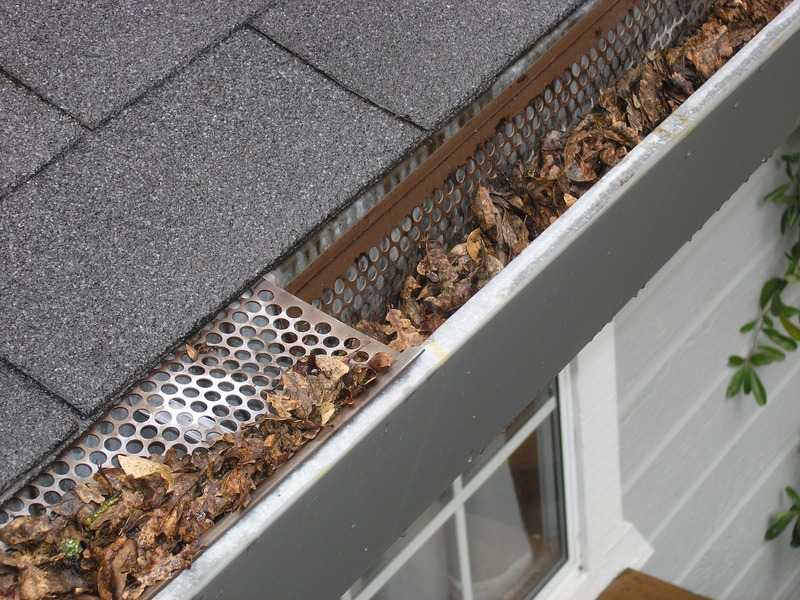 All autumn the leaves, branches, and other debris in the area will fall and collect in the gutters of a house. If these items are not removed in time, sure enough snow will fall and trap the foliage within the gutters to stay frozen throughout the winter. 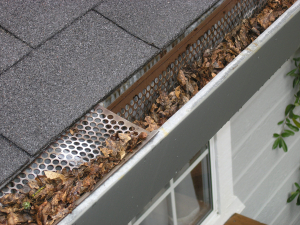 But now that spring is here, it is time to freshen up those gutters and check the roofing! Removing the debris to avoid flooding. 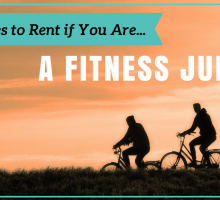 Keep in mind that depending upon your rental agreement, if you currently have a tenant living in your home, you may have stipulated that they are to perform the outdoor maintenance duties. In this case, check in on the property in the springtime to ensure that everything is being properly maintained. 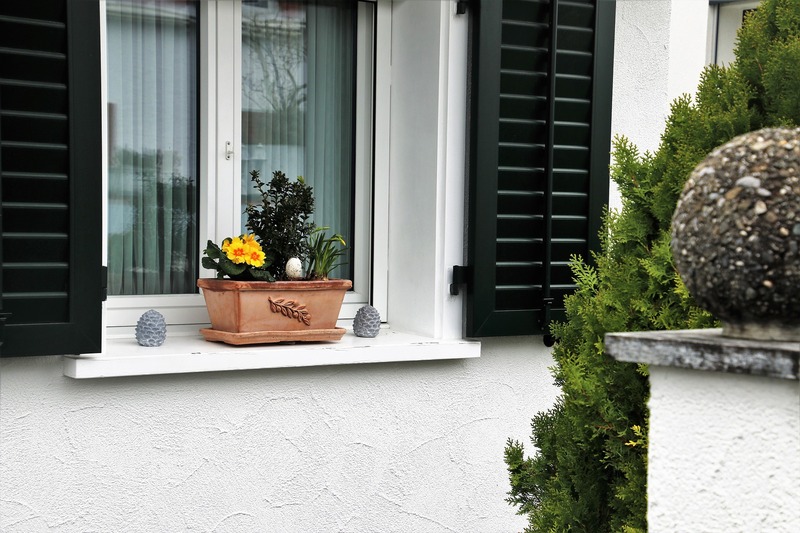 As the ground freezes then thaws (then freezes and thaws again), it can sometimes cause the foundation of a home or sidewalk to crack or deteriorate. If there are any significant cracks or damage done to the home or sidewalk, immediate attention may be required. In this case you would have to discuss the repairs with your tenant and find a time to bring in a professional to fix these damages. It is important to address this immediately before the cracks or breaks become a bigger problem or turn into a safety hazard for those living in the rental property. This spring, take a walk around your property and look to see if there are any foundational flaws that you need to be aware of! Although it is sunny outside now, it may be hard to see the sunshine with all the dirt and smudges on your windows! Time to do some spring cleaning and get those windows in tip-top shape! 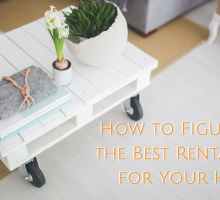 If you have a tenant, this task can be left to them, but otherwise it is up to you to keep your rental property looking flawless until the next tenant is selected. Also, assess the sealing on your windows and the screens on the windows and doors. If any damages or small holes are found in the screens, it is best to repair these before the bugs arrive. If any window frames are loose or the paint has been worn away, tidying these up can be a great way to spruce up your home for those rental showings! If there has not been a tenant in your home for some of the winter months, then checking all of the appliances is necessary. Ensure that the appliances are fully functioning, that the gas is properly hooked up, and the water is flowing freely to the dishwasher and washing machine. Knowing that these are in perfect working condition will give you the confidence that your home is ready for when you find that perfect tenant! Make sure your rental is prepared for summer with these spring cleaning tips! Once you have your rental in tip-top shape, you can feel confident for the rest of the year that your home is in wonderful condition. Happy cleaning!